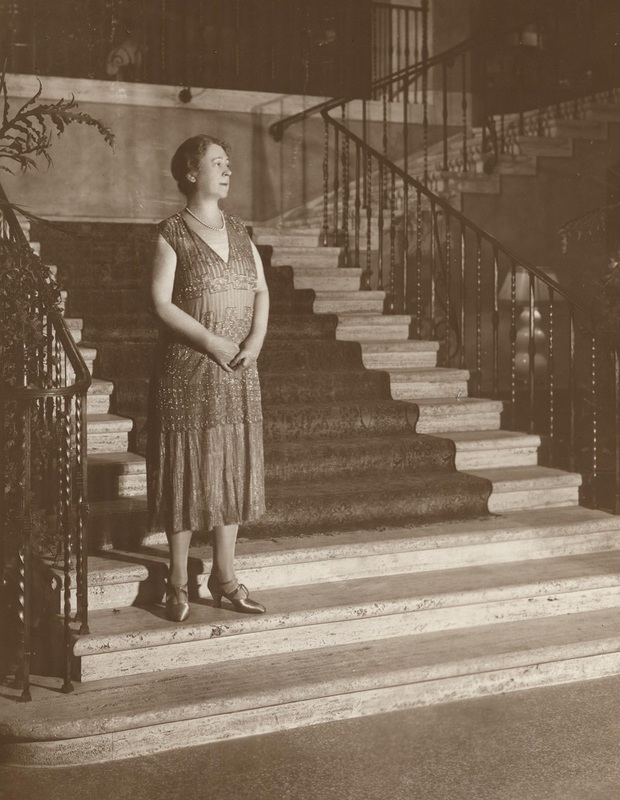 Dubbed the “Queen of Minneapolis” and “Merchant Princess of the Midwest,” Elizabeth Quinlan’s reign as the city’s retail monarch stretched from the early 1900s through the 1930s. 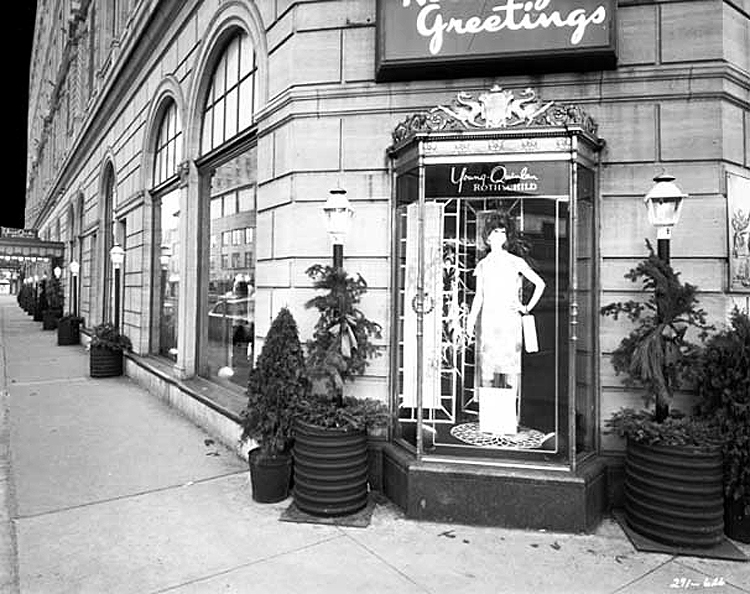 Co-founder of women’s luxury clothing store, Young-Quinlan, and its 1920s-era, five-story building on the corner of 9th and Nicollet in downtown Minneapolis, Quinlan was a pioneering force in Minneapolis retail, and is noted as the first female buyer in the U.S. Young-Quinlan was only the second women’s ready-to-wear store in U.S. history; prior to the turn-of-the-century, women either purchased custom clothing at dressmaking shops, or made their own. 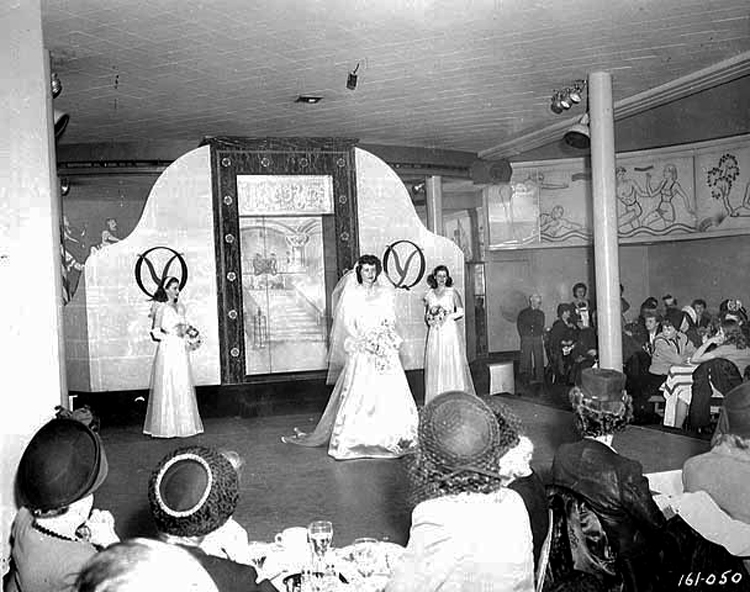 Lesser-known is the fact that in 1936, Quinlan founded the Minneapolis-St. Paul chapter of Fashion Group International (FGI), a nonprofit professional organization for members of the fashion and design industry. 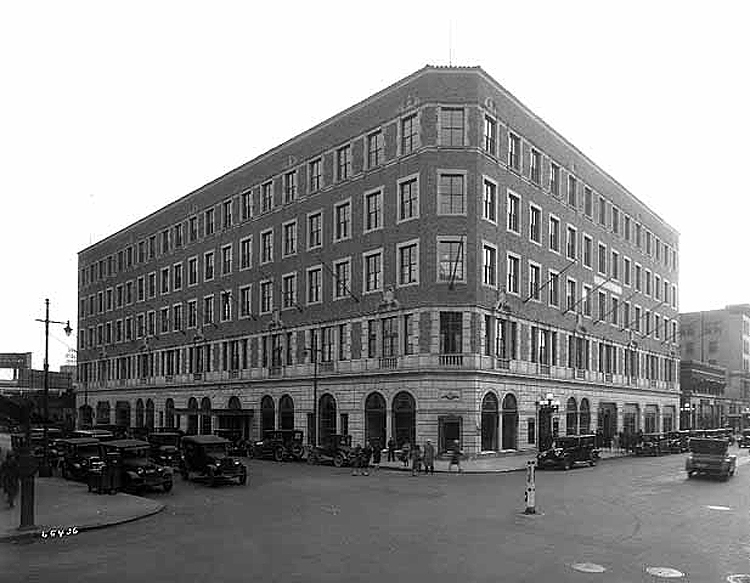 This Thursday, FGI of MSP—the first satellite operation to launch outside of the organization’s New York headquarters—celebrates its 80th anniversary with a party and dinner at the Minneapolis Club. 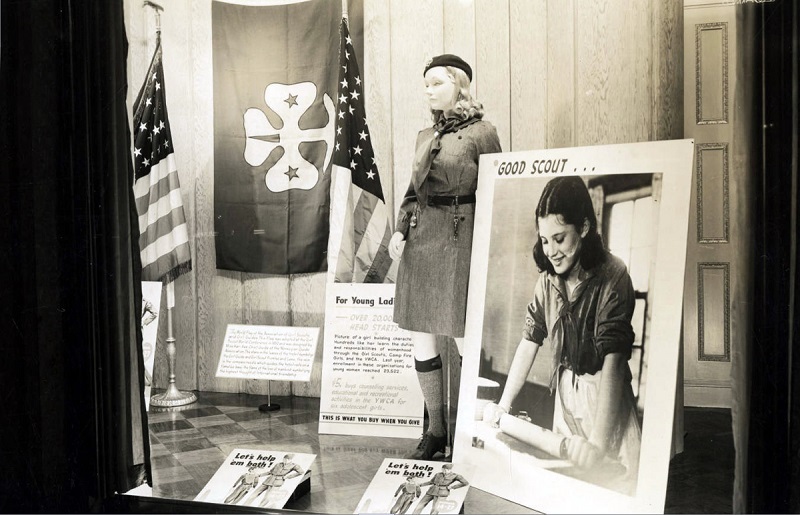 The group’s organizers are dedicating the evening to its iconic founder, with an appearance by Lucia Crane, Ms. Quinlan’s grand-niece, who will talk about her famous relative’s legacy. 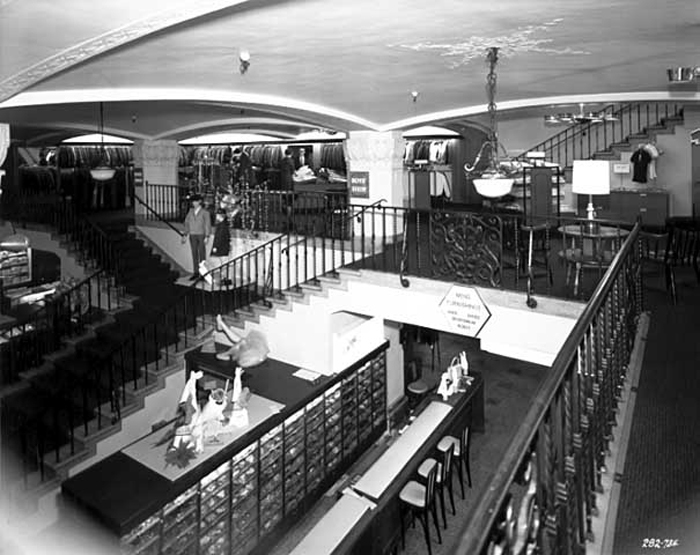 While employed at Goodfellow and Eastman, at the time one of the largest department stores in Minneapolis, Quinlan joined forces with Fred D. Young, one of the store’s top sellers. 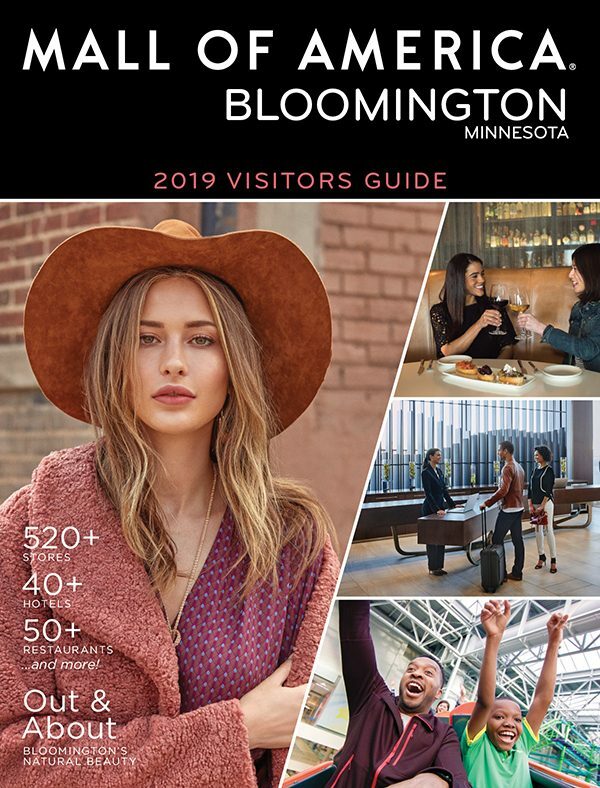 The pair imagined founding an exclusive women’s clothing salon selling fine luxury goods that couldn’t be found anywhere else in the Midwest–one that would “make Paris fashionistas sit up and take notice,” quipped Young. 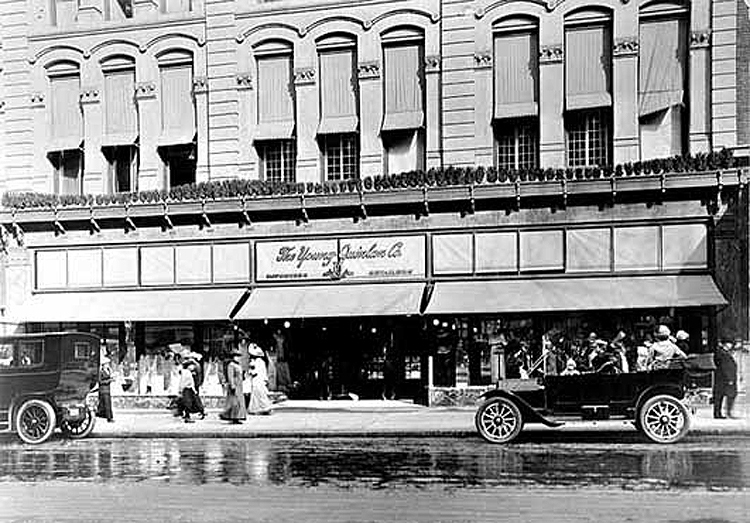 On March 16, 1895, Young opened Fred D. Young and Company, a small boutique on a subleased corner at 5th and Nicollet in downtown Minneapolis. 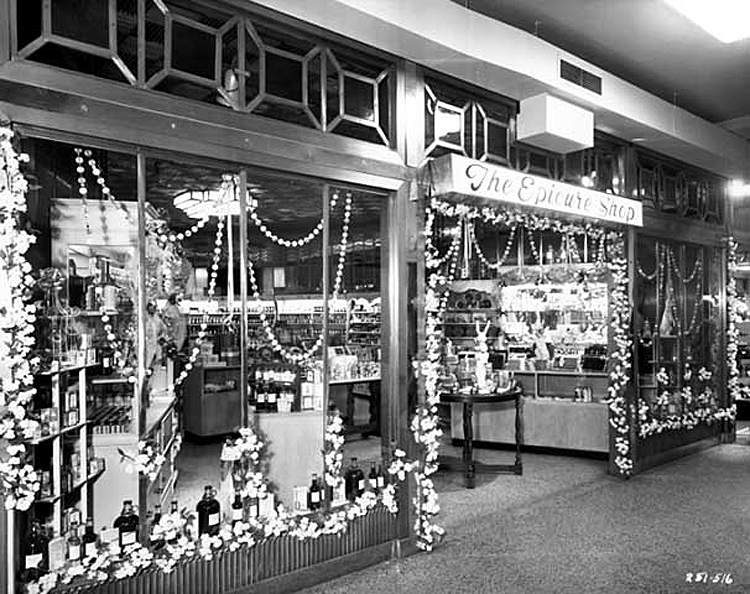 Initially, Quinlan come on to work for Young’s store for a three-month trial period as a buyer, but once the store was seen to be a hit—reportedly selling out its entire stock during its opening day—Quinlan joined the store permanently. 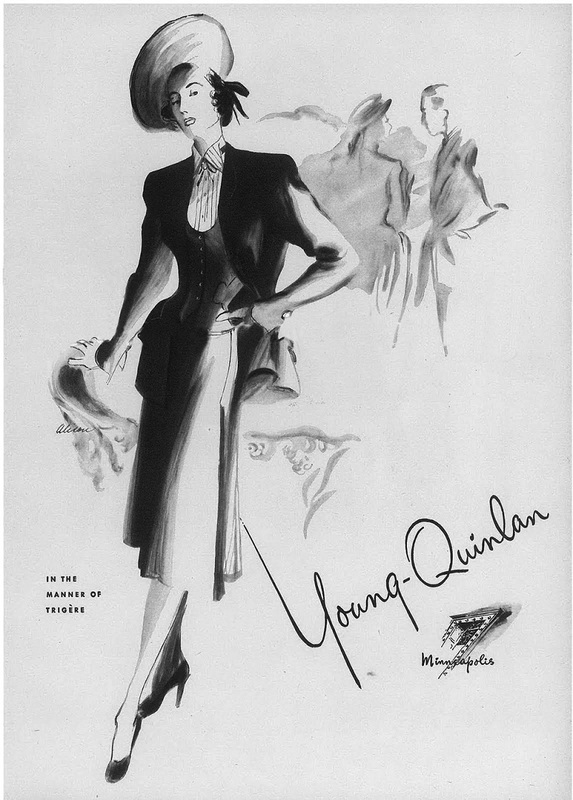 Young gave up his involvement in the store in 1903 after falling ill, but before he left, he renamed the store Young-Quinlan. 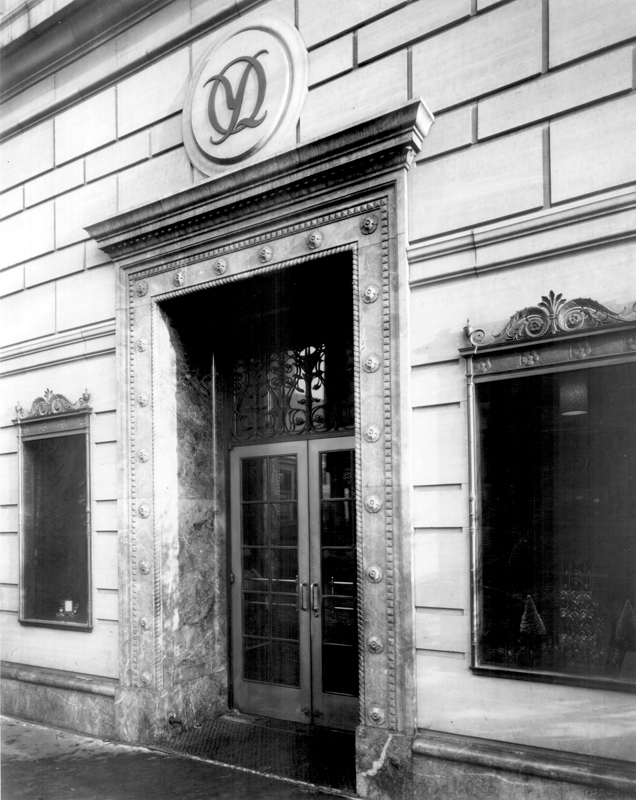 After his death in 1911, Quinlan purchased his interest in the store, but she kept his name on the door as a tribute to him her friend and business partner. 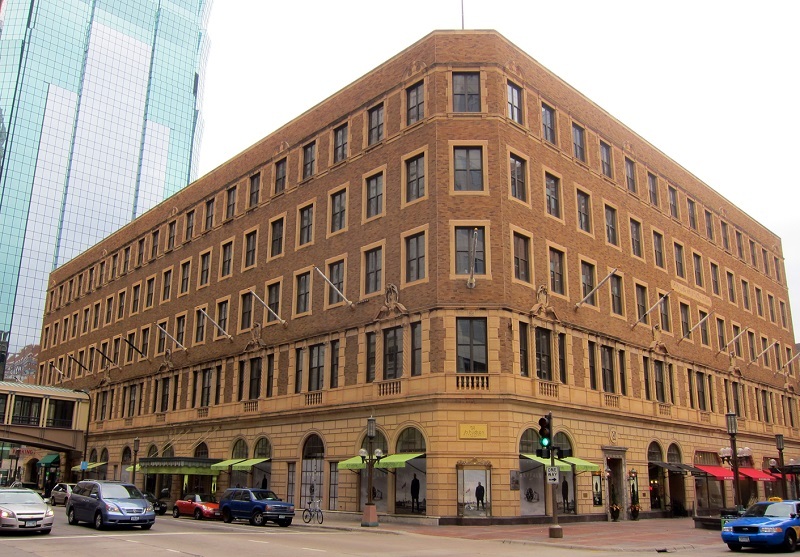 Under Quinlan’s sole direction, the store soon occupied five floors at 5th and Nicollet. 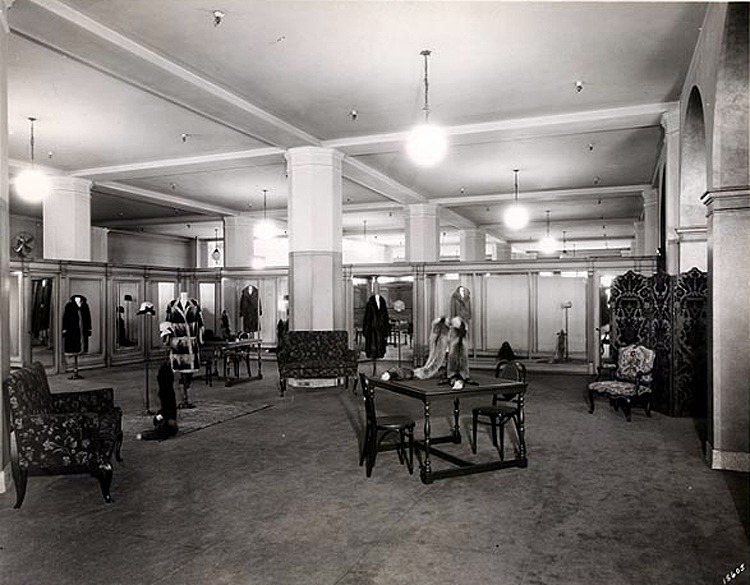 In 1926, at the height of the Roaring Twenties, Quinlan decided to expand, building her dream store on the corner of 9th and Nicollet with the help of New York architect Frederick Ackerman. 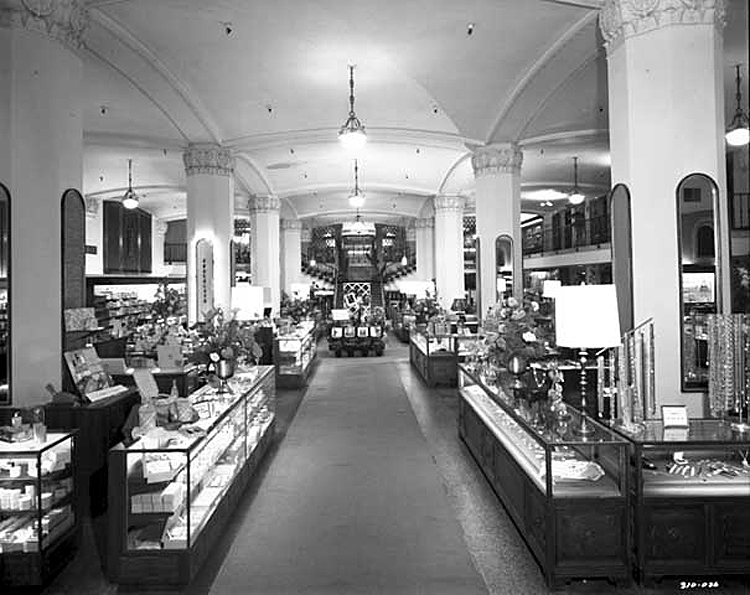 The ground floor was covered in golden Kasota stone, and the store’s brass window frames were encased with decorative stone columns. 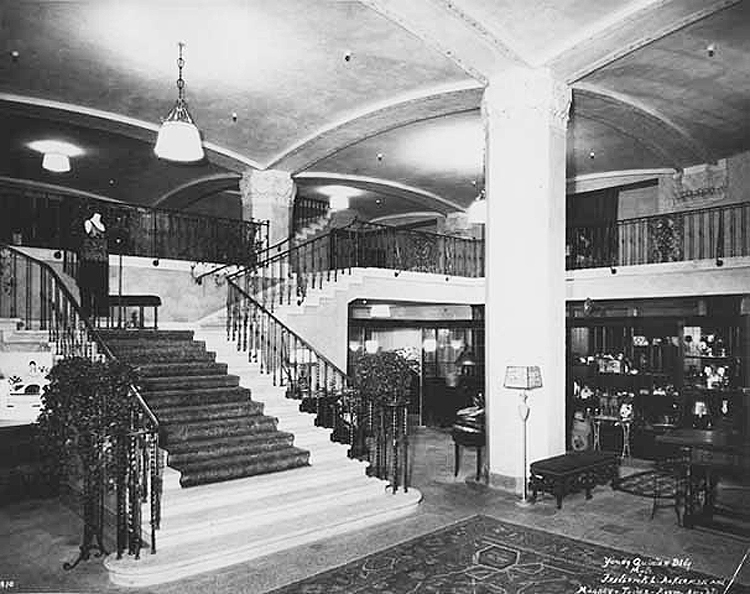 Bronze doors led to its interior, its centerpiece a grand travertine staircase. 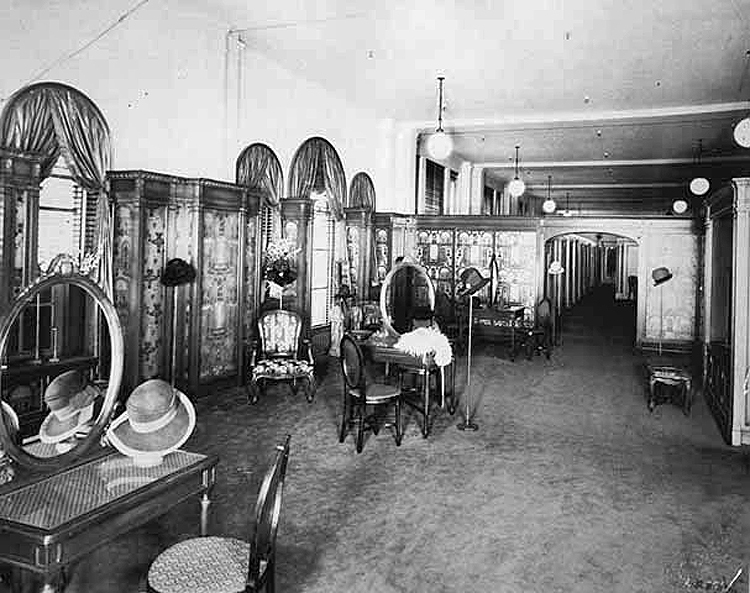 The store quickly gained a reputation among the elite and counted celebrities among its clients. 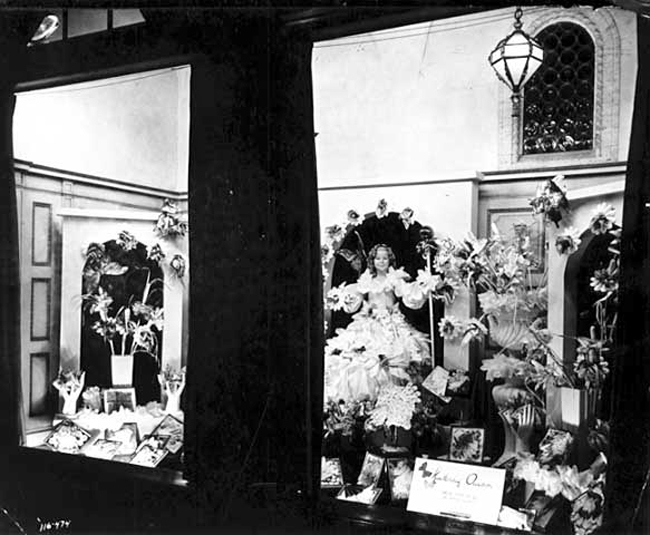 In the 1930s, Quinlan opened the store for Mae West to privately shop one evening while she was performing at the Lyceum Theatre. 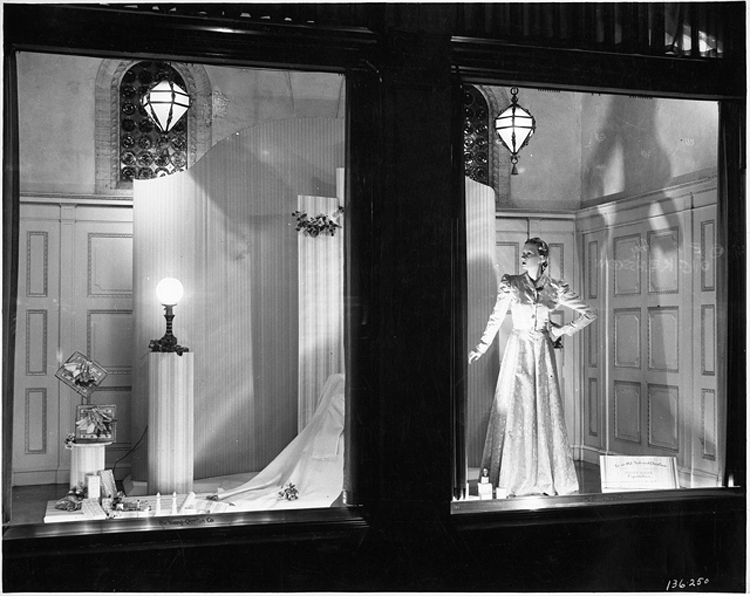 By May 1945, at the age of 82, Quinlan sold her business to a Chicago retailer. 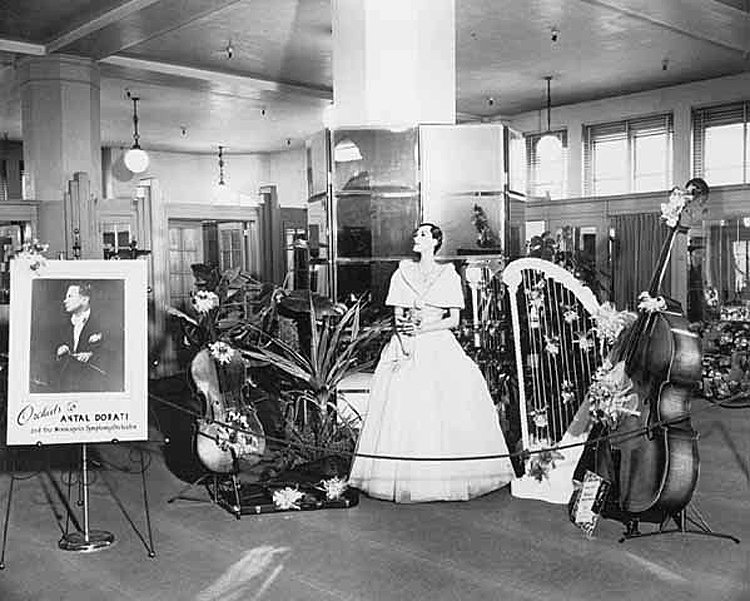 It closed in 1985, but the building still stands as a tribute to the famed businesswoman—thanks to Robert and Sue Greenberg, who poured millions into the restoration, thus saving it from the wrecking ball. 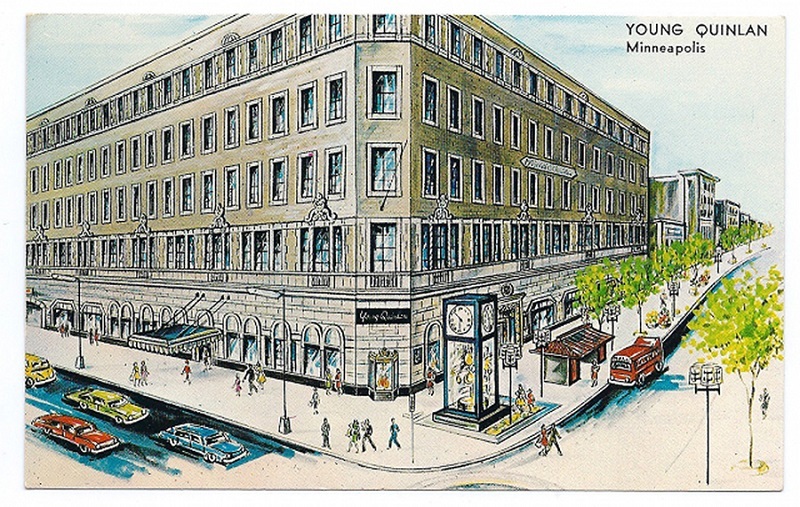 Today, the historic building is home to a number of businesses, including J.B. Hudson Jewelers and Haskell’s Wine Store. 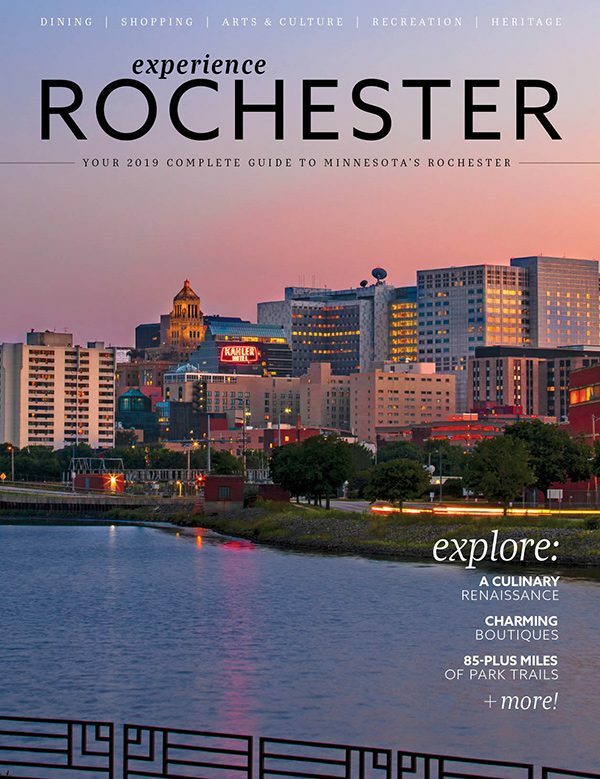 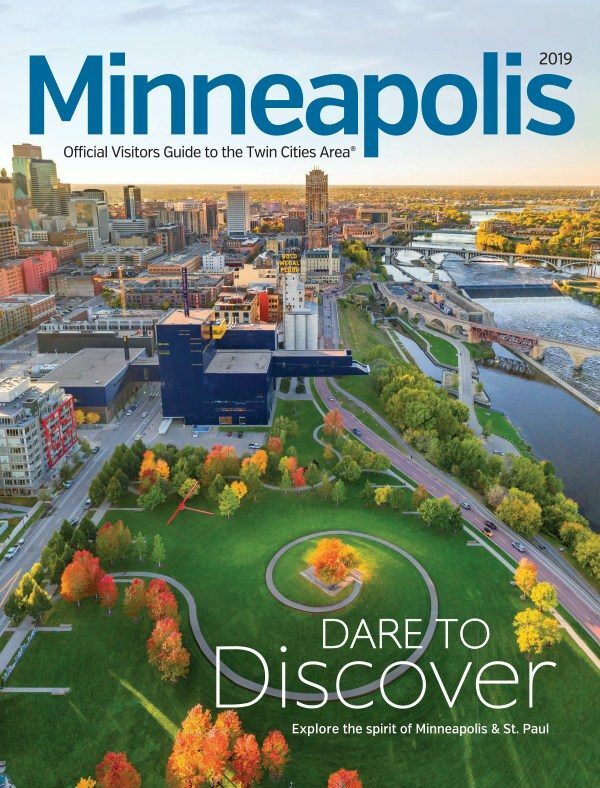 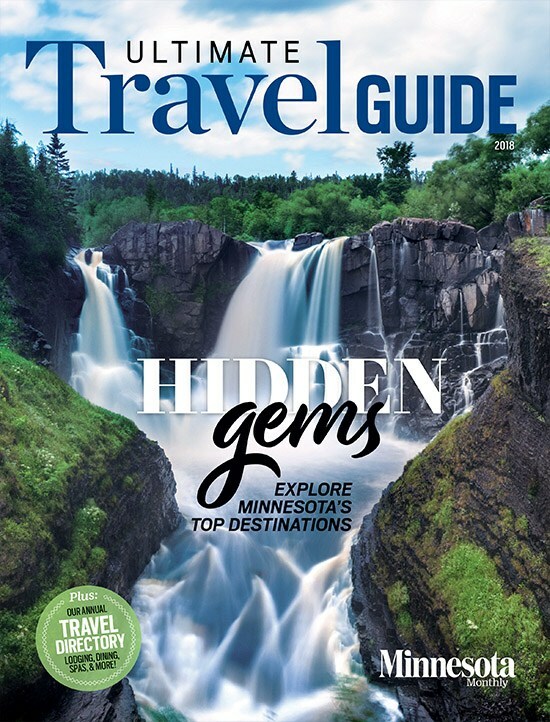 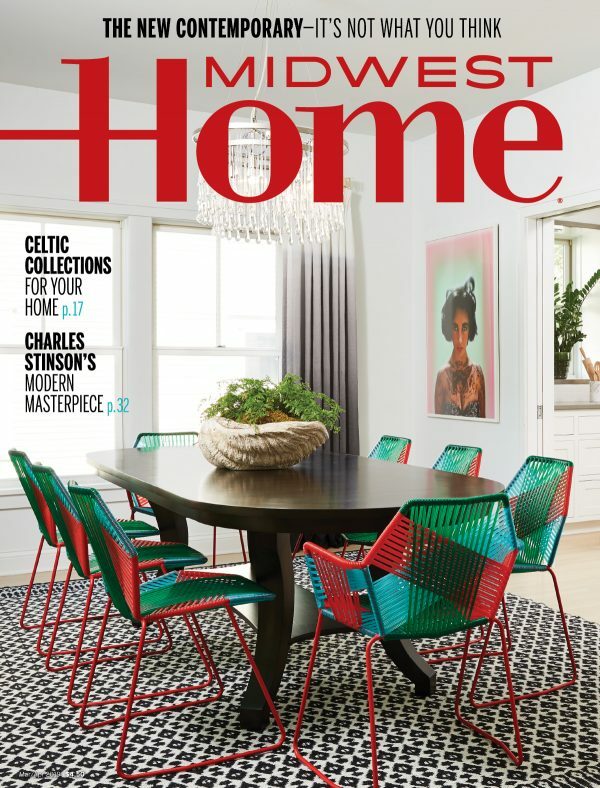 Throughout its history, FGI’s Minneapolis-St. Paul chapter has been a hub for some of the biggest forces in Twin Cities style, including noted fashion journalist and style icon Margot Siegel, who donated many important pieces to the Goldstein Museum of Design and was a member of FGI of MSP dating back to the early years of its founding. 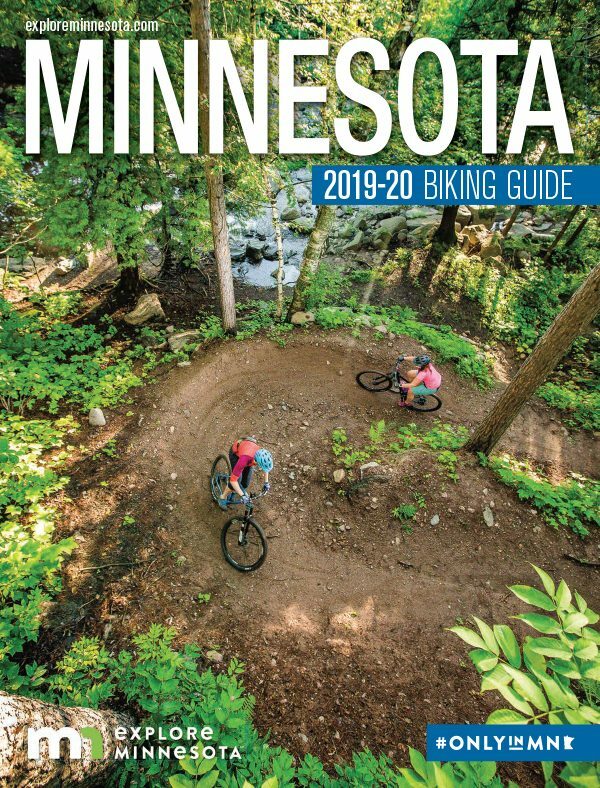 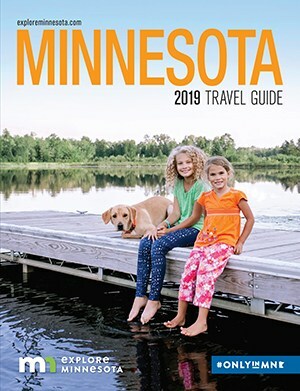 Others include Gloria Hogan, a past president of FGI of MSP and the author of several books including a biography on Quinlan. 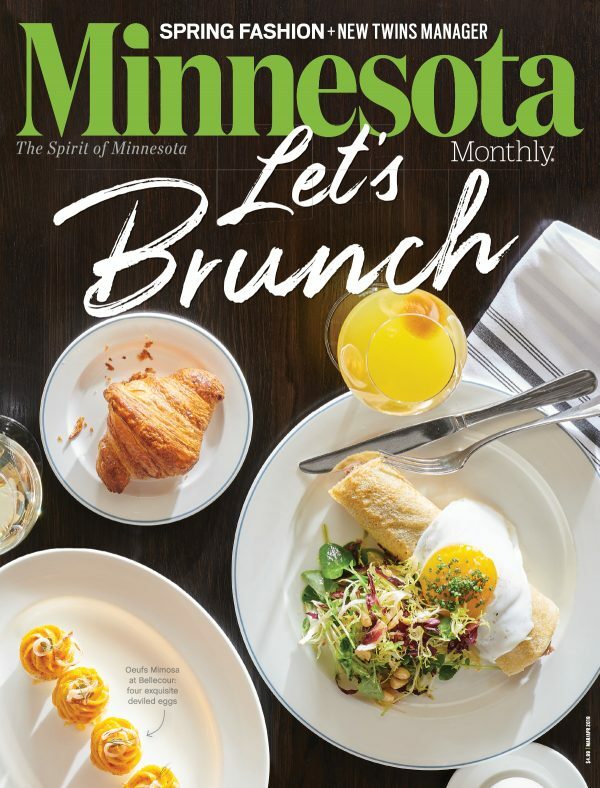 The legacies of Elizabeth Quinlan and FGI of Minneapolis-St. Paul are forever intertwined, and it’s certain both will continue to cast their influential shadows over the Twin Cities fashion industry for years to come. 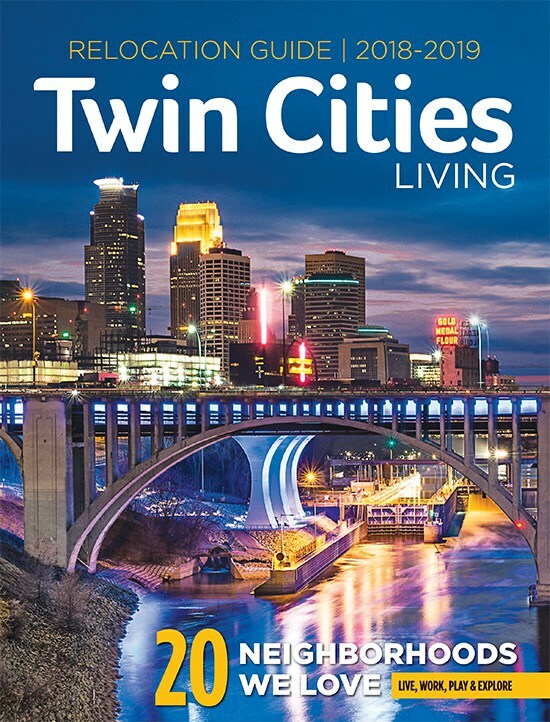 Buy tickets to this Thursday’s dinner and party celebrating 80 years of FGI of Minneapolis-St. Paul at eventbrite.com.